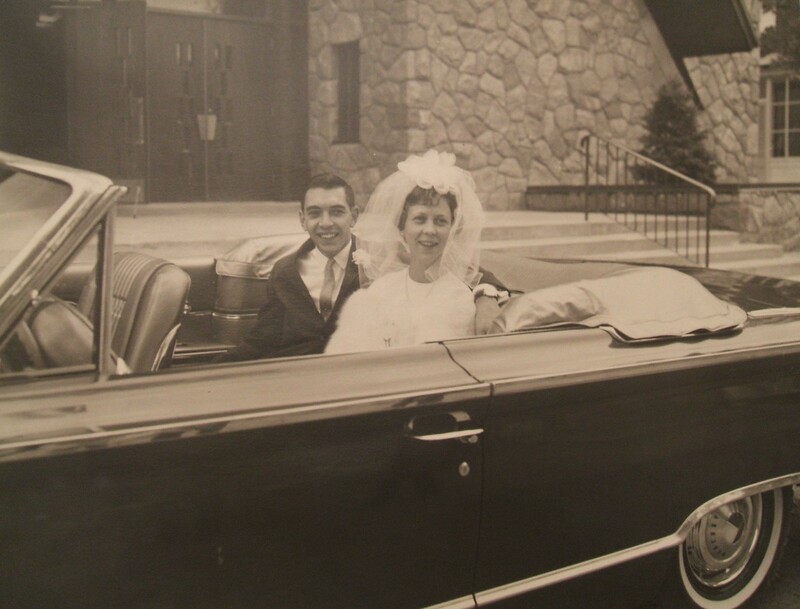 Celebrating the 50th Wedding Anniversary of my wife’s parents this weekend. Funny how older married couples can transition from discussion to heated argument to distant memory at the speed of a sun shower. Guess there’s no need to mince words after 50 years together. Such are the mysteries of love over a lifetime.